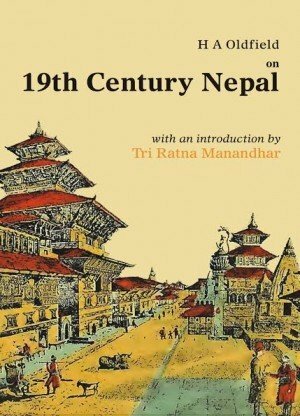 Remarks:B&W Illustrations, Figures, Maps, Bibliography and Index. 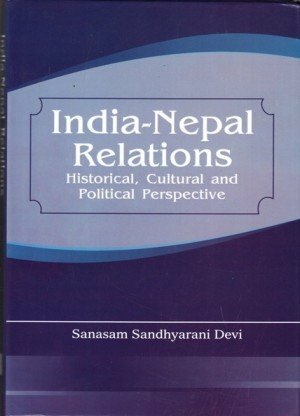 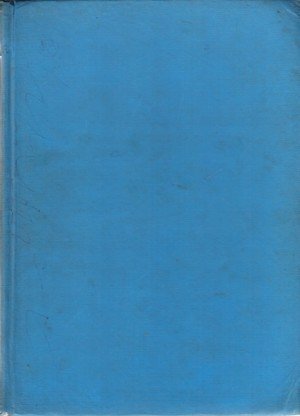 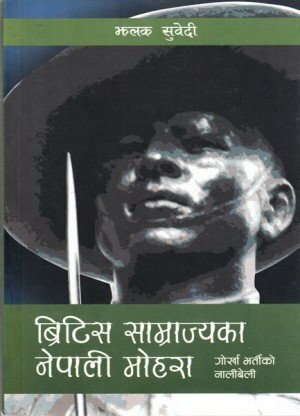 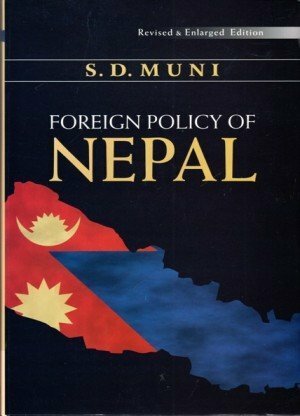 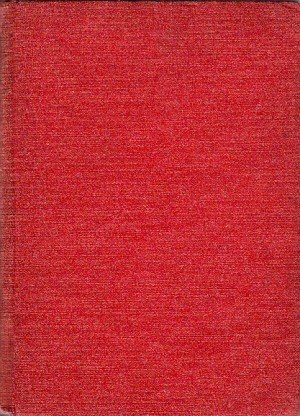 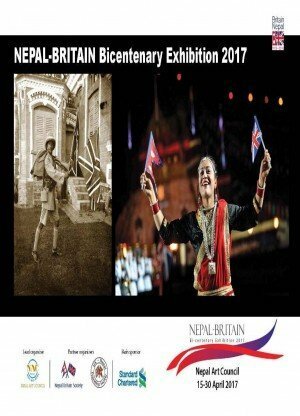 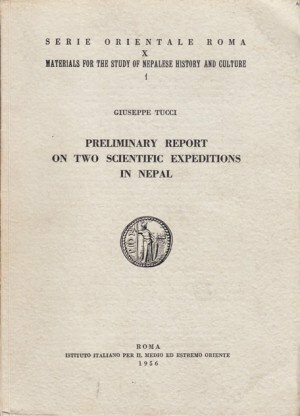 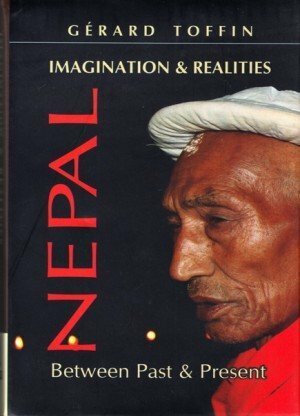 This book is result of several years research by the author during his stay in Nepal as a German Bolunteer assigned to the Building Department of Nepal Government. 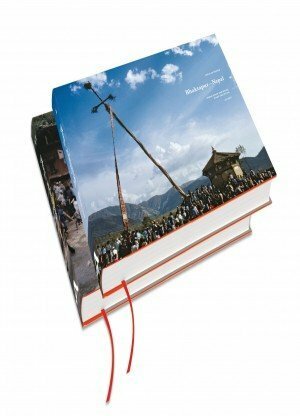 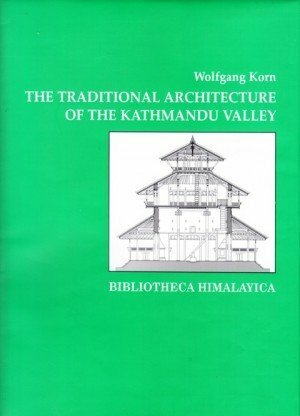 It is a study of the group of buildings in the Kathmandu Valley best described as traditional Nepalese style, outlines the religious as well as public and private buildings along with their measurements and line drawn sketches. 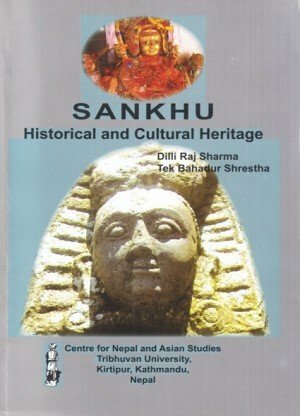 The text gives a good and informative account of the architecture collected from diverse sources and from keen observation of monuments whilst drawing.